A light frothy cream which has a non-oily base. 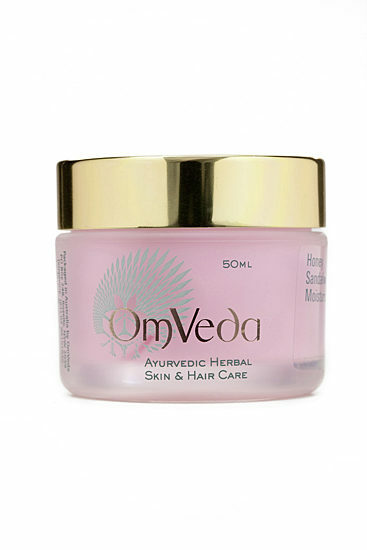 It is enriched with the natural goodness of sandalwood and rose. 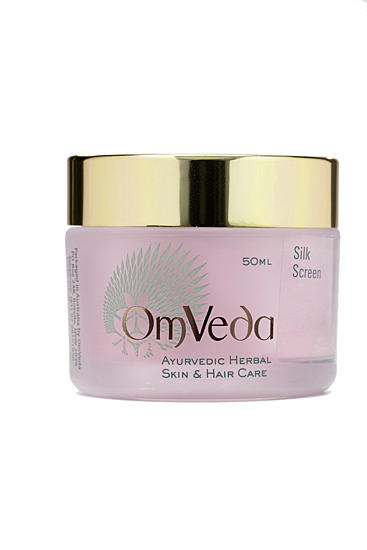 For oily skin apply OmVeda Silk Screen as a moisturiser, and for normal skin apply over moisturiser to protect the skin from moisture loss. 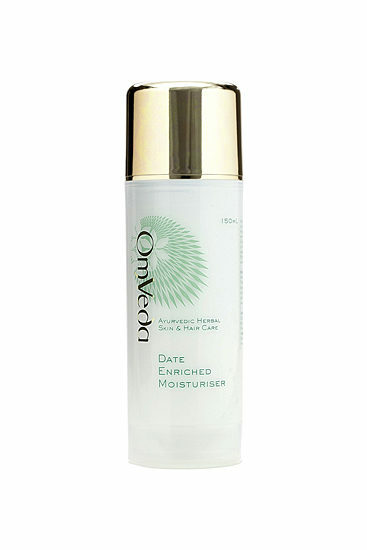 Moisturises, protects, soothes and brightens skin tone.